LONDON (AP) — England recalled backs Ben Youngs, Jonathan Joseph and Jack Nowell for Scotland's visit to Twickenham in Six Nations rugby on Saturday. They were the only three changes to the starting XV that overcame Italy 36-15 at home nearly two weeks ago. James Haskell remained at openside flanker. Scotland made only one change to the side which ended a 10-year losing run to Wales, restoring Hamish Watson on the openside flank for the injured John Hardie. 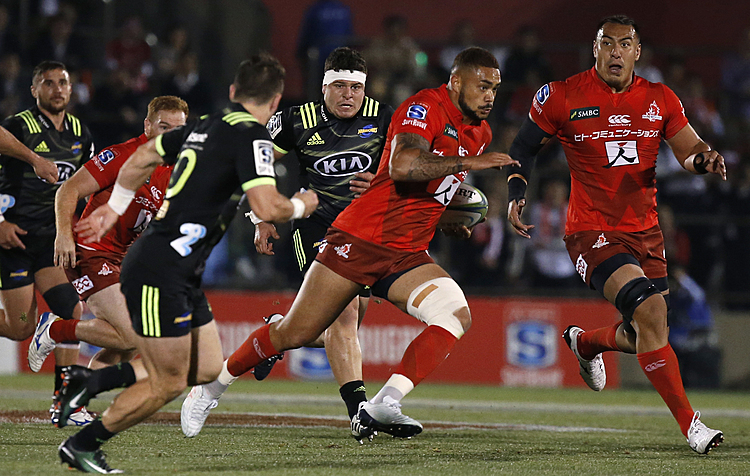 Watson's place in the reserves was given to uncapped Edinburgh flanker Cornell Du Preez. Into the England reserves for the first time this year come No. 8 Billy Vunipola and winger Anthony Watson. Vunipola injured his knee in November and made his club return last Sunday. Watson was coming back from a hamstring tear and broken jaw. 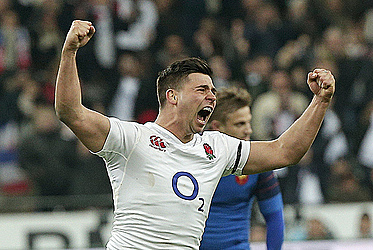 England was the only remaining unbeaten team in the Six Nations but has won ugly against France, Wales, and Italy. 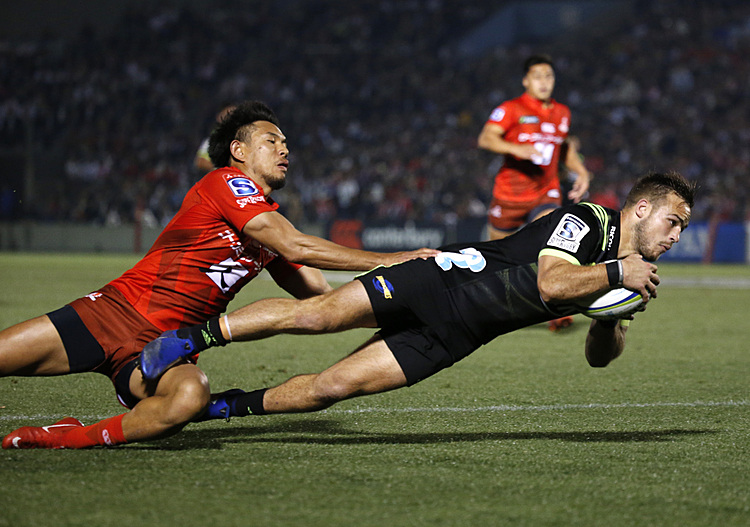 "We feel like a good performance is just around the corner," coach Eddie Jones said. Another England win would match New Zealand's tier one record of 18 straight. Scotland seeks a first win at Twickenham since 1983 and a first Triple Crown since 1990. "There's a lot to play for and several reasons why we should be able to get up for this game," Scotland coach Vern Cotter said.